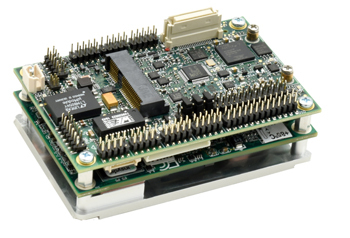 Zeta is a Single Board Computer (SBC) from Diamond Systems that combines a COM Express Mini Type 10 module based on Apollo Lake or Bay Trail SoCs with a DAQ-rich carrier, and a heat spreader mounted below. 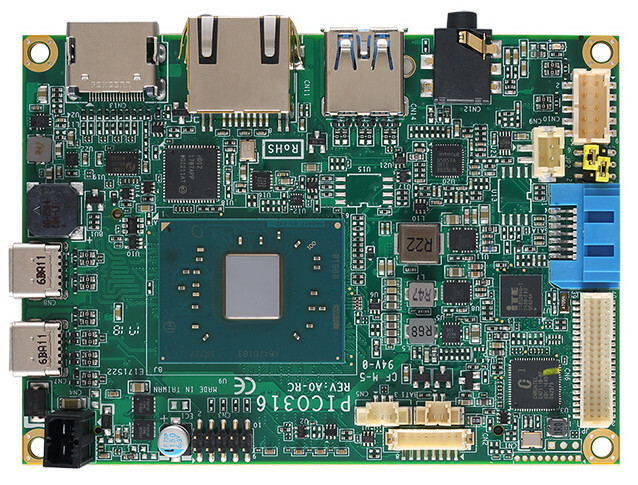 The Zeta COM Express Mini Type 10 supports the quad-core Atom E3940 and Pentium N4200 from Intel’s Apollo Lake generation, as well as a dual-core Atom E3825 from the earlier Bay Trail family. Measures 84mm by 55mm, Diamond, Creators of Zeta do not promote their creation as a standalone Computer -on-Module product mostly because of its extra add-ons and functionality. 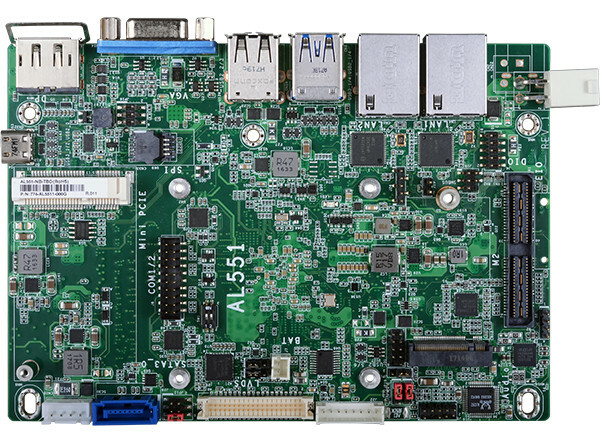 According to Diamond, the 84 x 55mm Zeta offers functionality and performance equivalent to Diamond’s Bay Trail-based Aries PC/104 SBC, at just 40 percent of its 116 x 102mm size. The Zeta processor choice can be obtained in two Stock Keeping Units (SKUs), one has 16x DIO lines while the other has an FPGA-driven data acquisition circuit that replaces the 16x DIO with a 27x DIO connector. The second SKU also adds 4x channels of 16-bit digital outputs, eight 32-bit timers, 16x channels of 16-bit analog inputs among other features. The Zeta offers 2GB, 4GB, or 8GB RAM depending on the type of processor chosen. 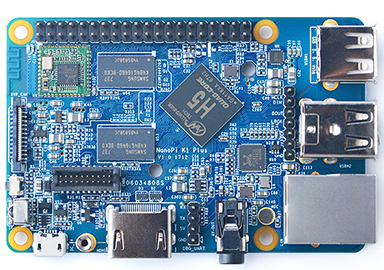 There’s also a microSD slot, as well as a mini-PCI express slot with mSATA support. Standard features include 2x GbE, VGA, LVDS, USB 3.0, 4x USB 2.0, and 4x RS-232/422/485. It also comes with an optional daughter board to act as an expansion set. The daughter board has a full-size mini-PCI express slot, an M.2 M-key 2242 for an SSD, and audio I/O. Mini-PCIe slot with PCIe, USB, and mSATA support. Zeta’s small size and high feature density make it an ideal choice for mobile applications. It stands ready to meet the challenges of these environments with a wide range 6-36VDC input voltage, a -40 to +85°C operating temperature range, and fanless heat spreader cooling (heat sink options are available). Zeta is available for order online at an undisclosed price. More information for the Diamond Systems Zeta can be found on the product page.